Zambia – recently recognised as one of the safest countries in the world – is a landlocked country in southern Africa. Famously sharing the Victoria Falls with Zimbabwe, the Zambian side offers travellers the magnificent Devil’s Pool. 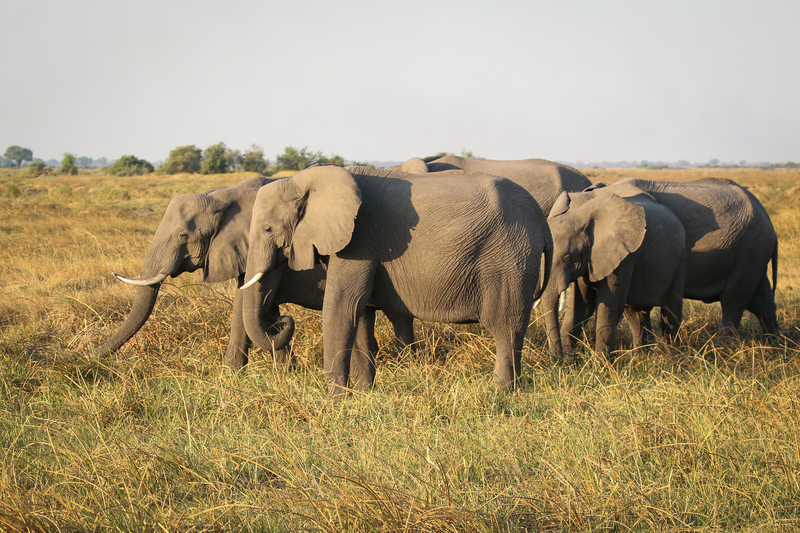 Just north of the capital Lusaka, is some of Africa’s finest safari experiences that offer sightings of the Big Five as well as lechwe antelope, impalas, giraffes, zebras, hippos and various birdlife. 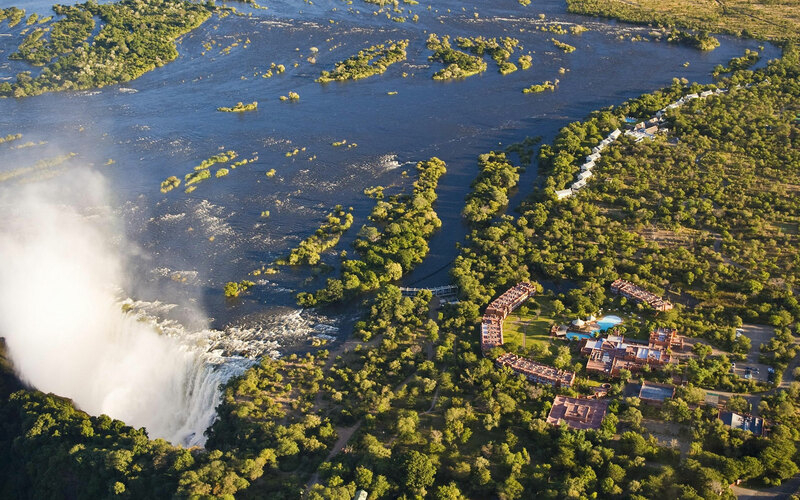 Besides being celebrated for its Victoria Falls border, Zambia is the land of walking safaris, the Zambezi River, an abundance of wildlife areas, rugged terrains and picturesque wilderness. Truly a country for multigenerational travel, Zambia has unprecedented natural wonders for the adrenaline-seekers and leisurely pastimes for the more timid. Known for its copious water bodies, Zambia has seventeen Instagram-worthy waterfalls in addition to the ‘Smoke that Thunders’. The more daring can venture in to vast open spaces and remote rural areas in search of an adventure. It is the largest cascade of falling water in the world! Get up close to the rushing water at the Mosi-oa-Tunya National Park and take your pick from plenty of fun activities nearby or take a walk across the Knife-Edge Bridge. It is the second largest lake in eastern Africa, the longest freshwater lake and the second deepest in the world. 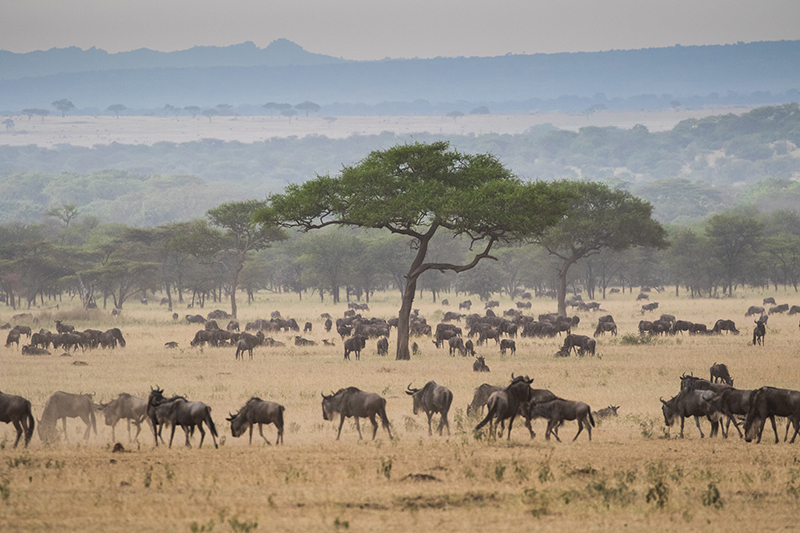 It also forms part of the border between Tanzania and Zambia. Feeding life into a diverse set of flora, the ‘Great River’ is the fourth-longest river in Africa and the largest flowing into the Indian Ocean from Africa. Voted one of the best white water rivers, thrill seekers can experience white water rafting and canoe safaris here. This world-class 235 metre single sheet drop is located on the border of Zambia and Tanzania at the bottom of Lake Tanganyika. This canopy of water is one of the tallest uninterrupted falls in Africa. Lake Kariba is the world’s largest man-made lake. 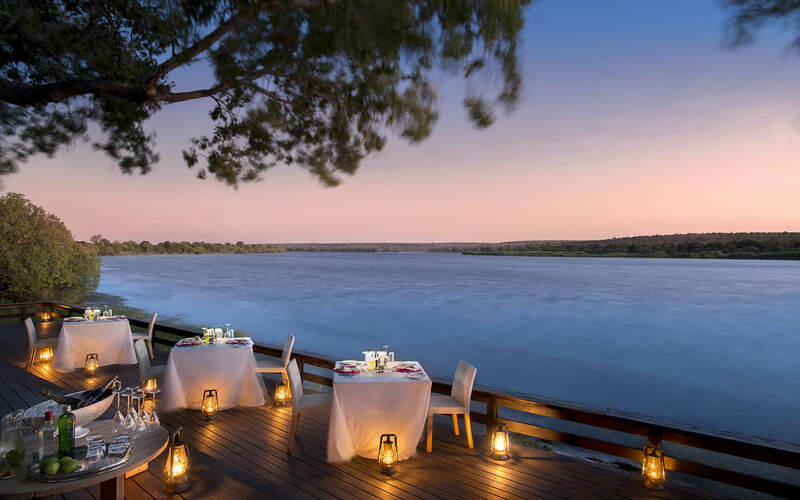 Head here for mesmerising views of the landscape and sunset or a day of fun outdoor activities such as fishing, boat safaris, water sports and so much more! Share your spectacular photos of your Zambian adventures with us on Instagram @iconicafrica!